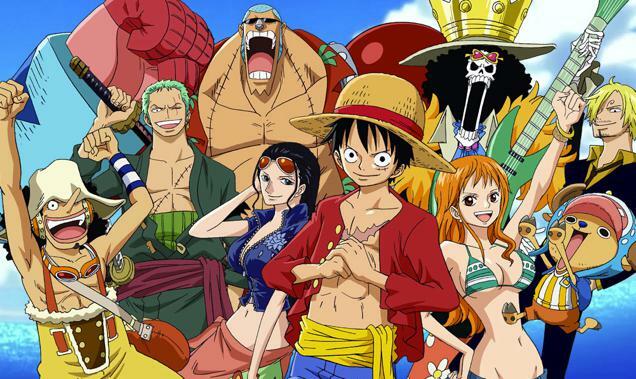 One Piece chapter 859 was released a few days ago, meaning that fans are now eagerly waiting for the next chapter to arrive. The past few chapters of One Piece have been really interesting as the arranged wedding of Sanji and Lady Pudding is finally going to happen. 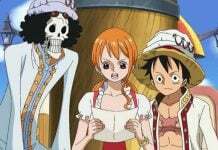 However, this also means that Luffy and Gang Bege are now ready to overthrow Big Mom by following their assassination plan. But the next chapter of the series will not focus on their plan. Instead of this, it will introduce a new character, someone who will be a really big threat to the assassination plan of Gang Bege. One Piece chapter 860 will reveal that the Tea Party Big Mom arranged is about to begin and the guests are now arriving. However, it will be revealed that the characters are not just any VIP members, but are some badass characters. At first, some big shots like Loan Shark King Le Feld, Red Light District Queen Stussy, and the Great Mortician Drug Pietro will arrive at the Tea Party. Afterwards, the World Economic Journal President “Big News” Morganz, Veteran Warehouse “The Concealer” Giberson”, and the King of Shipping “Deep Current”, Umit are going to make an appearance. 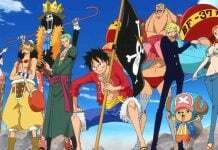 However, despite the fact that all of them are widely known, Bege is worried about only one person. Bege is currently keeping an eye on only one person, that is Katakuri. For those who don’t know, Katakuri is one of the three Sweet Commanders of Big Mom, and he currently has full authority over the Tea Party. Bege knows that if the party will crash, then Katakuri is going to be the reason for it. Katakuri is a really strong person as he as a bounty of over 1 Billion Bellies. 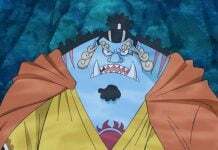 He is the second in command to Big Mom. Katakuri is currently the biggest threat to Luffy and Bege’s plan to stop the wedding. The Sweet Commander has actually fully practiced Kenbunshoku Haki, because of which he is able to see some of the future. In the next chapter, Katakuri will also kill Jigra as he will reject a body check. Katakuri will find out that he is planning to murder Big Mom, and he will then shoot him through the head. So this is why Bege is currently worried about him. 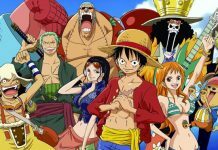 One Piece chapter 860 is currently scheduled to release on March 27, 2017. Let us know if you’re excited about it or not in the comments below.